How do I find the closest distance to a line and then find the length of the remainder of the line to a point? I want to measure the distance of a shape to a line and then follow that line all the way to a point and calculate the distance traveled. Here is my current map. I want to store that distance value as a variable. Browse other questions tagged qgis shapefile point line distance or ask your own question. Calculating the distance between points and multiple lines? 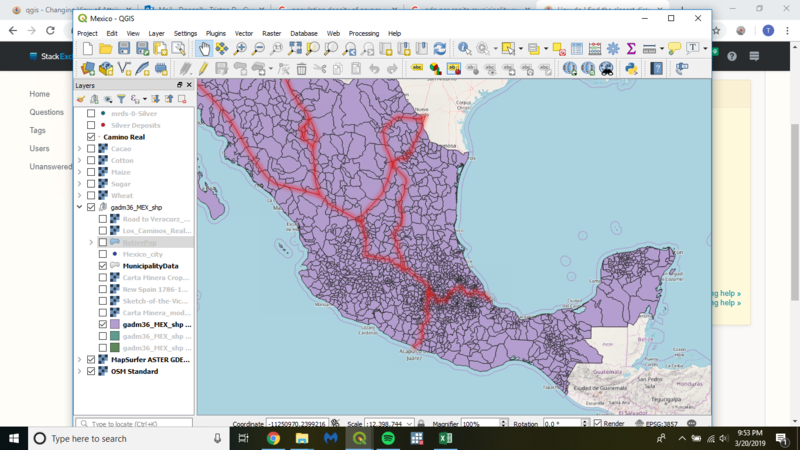 How to calculate distance between points on a line in arcgis? Finding line with minimum distance to point and update attribute of points?